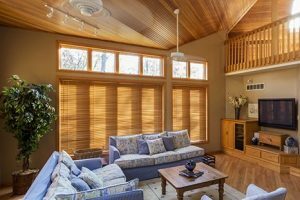 Are you looking for wooden blinds for your home? Contact Pippas Blinds Ltd. We provide stunning and beautiful wooden blinds for properties across Northampton. 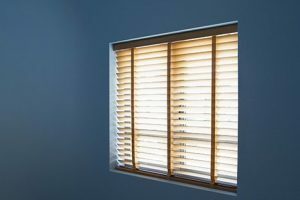 For stylish and attractive wooden blinds in Northamptonshire, contact Pippas Blinds Ltd. Our wood venetians are available in a range of wood shades and painted finishes. Our products can add a touch of class to your home and provide a modern and contemporary look. If you’re looking for a gentle way to filter light into your room, get our wooden blinds installed in your home. Pippas Blinds Ltd can install personalised woodweave wooden blinds that provide the desired light effect.